South Korea is home to roughly 17,000 dog meat farms. More than 2 million dogs are taken there every year to be slaughtered. Animal advocate and retired teacher Nami Kim is doing something about it. Kim has dedicated her life to helping and rescuing dogs from these farms. Not only that, she is trying to shut down these farms completely while helping former dog butchers find new jobs. She wants to end the cycle of dog meat farms. 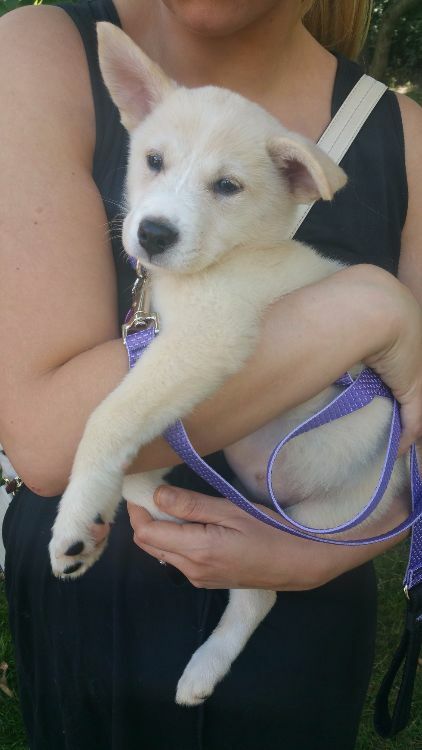 Kim recently rescued 300 dogs from a dog meat farm – 10 of which were tiny, three-month-old puppies. 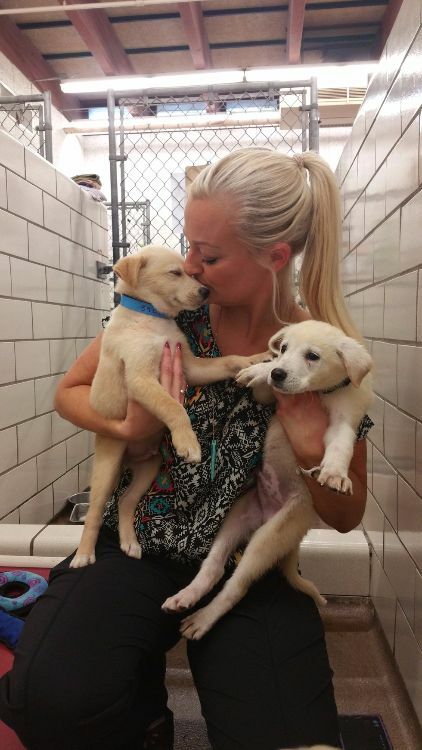 These puppies were in dire need of new homes so Kim reached out to the Animal Humane Society in Minnesota. According to Animal Humane Society’s Brie Nodgaard, they have never done an international transport before. It took months of planning, but Kim was desperate to get these puppiess out of South Korea so Nodgaard made it happen. (The Dodo). 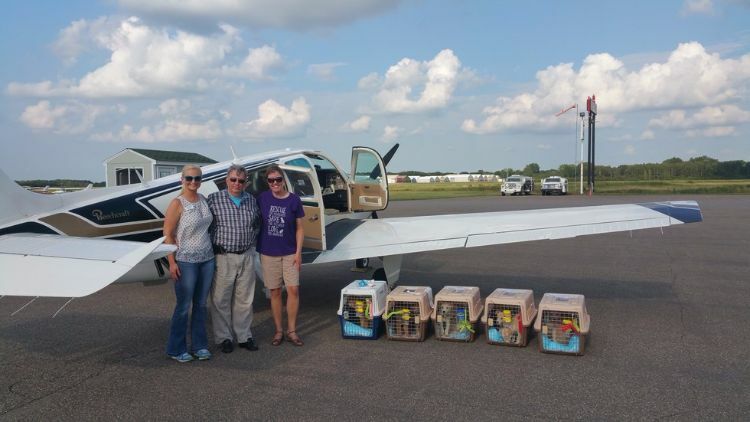 As you can imagine, international transports are not easy – the puppies needed to be medically cleared first, then funds had to be raised to fly the puppies to Chicago - the closest direct flight to Minnesota. 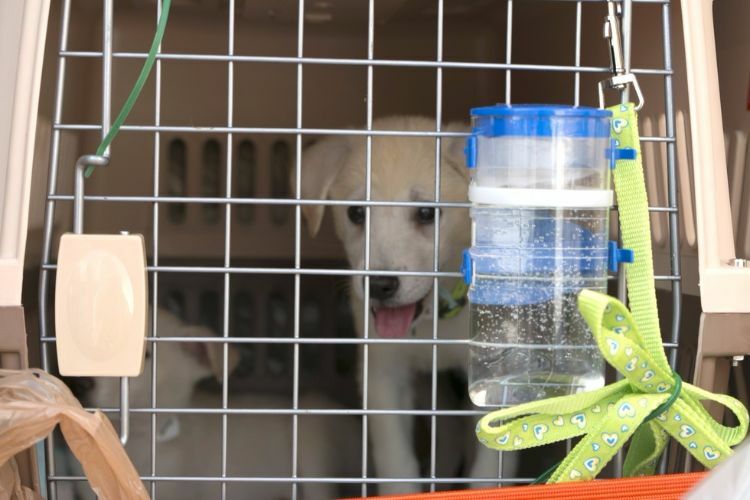 Once the puppies arrived, volunteers transported them to another airport where they were put on a small plane that belonged to a flight service for rescue animals called Pilots N Paws. 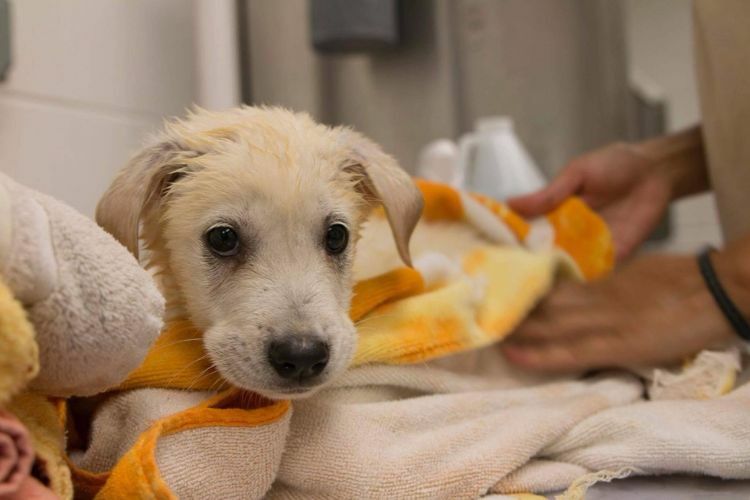 When the puppies arrived in Minnesota, volunteers drove them back to the shelter where they received food, baths, and rest. Nodgaard said, “I could see it in their eyes that they knew they were safe.” (The Dodo). Though tired, the puppies were excited and happy. There were five girls and five boys: Tannie, Rosie, Honey, Bliss, Tora, Leo, Tucson, Mark, Charlie, and Tommy. The puppies were available the Saturday after they arrived at the shelter. They were the talk of the town. The doors for adoption opened at 10 a.m. One woman even arrived at 6:30 a.m. just to be sure she could adopt one of the puppies! No more than an hour later, all of them were adopted. 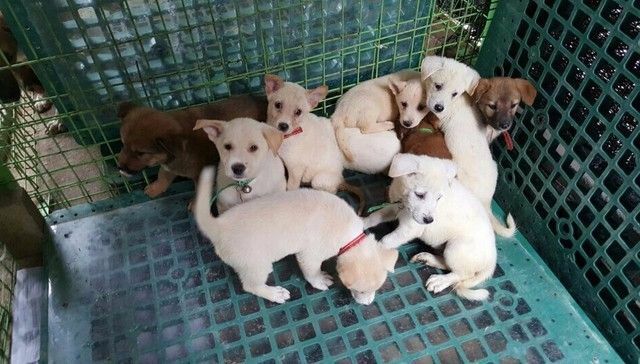 The lives of these puppies could have ended - before it even started. 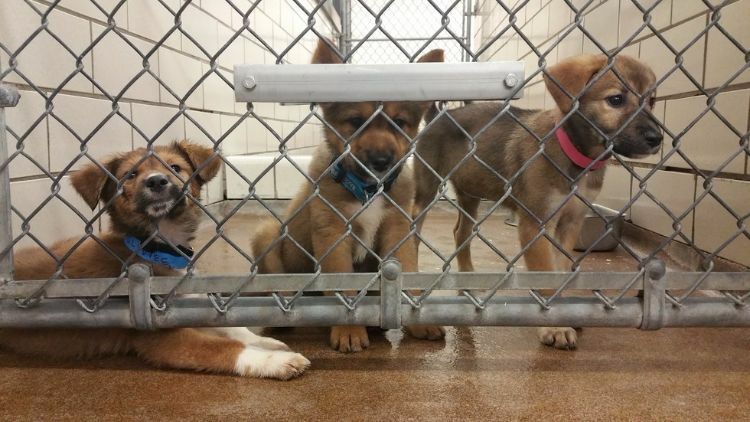 But thanks to Nami Kim and Brie Nodgaard, they now have a chance at a bright future full of love and happiness. They changed the lives of these puppies forever.